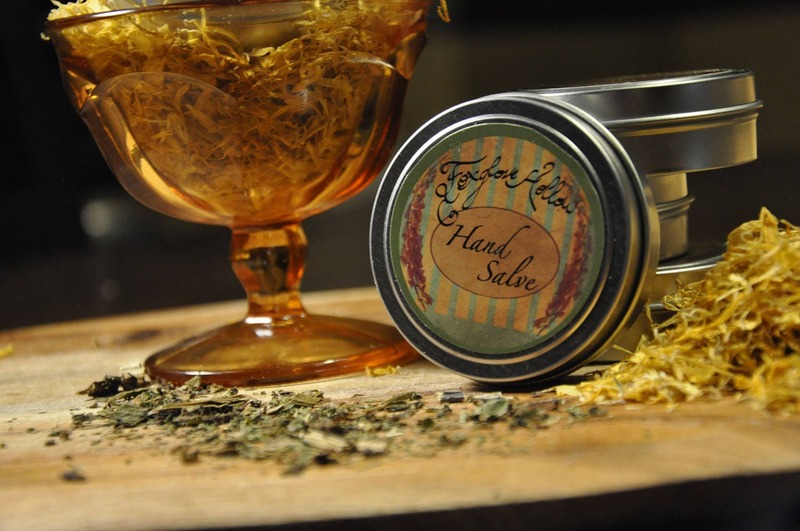 Foxglove Hollow hand salve is a working hand's best friend. 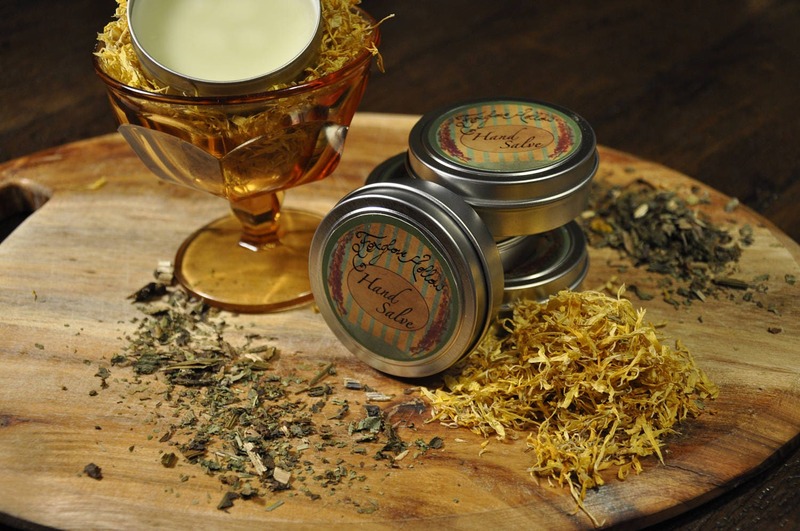 Calendula flower and comfrey root lend their healing powers to a natural oil blend when they are infused for nearly 30 days before being added to the recipe. Worth the wait! Add in the nourishing qualities of Coconut Oil, Shea Butter, and Vitamin E Oil and your hands will thank you.